One of the most energizing aspects of setting out on a transformational journey is that you never know quite where it will take you. Because what you discover – about your organization, your people, your brand and how it exists in the marketplace – can light pathways and spark changes you never imagined, but were waiting inside your company all along. Welcome to SPARK! 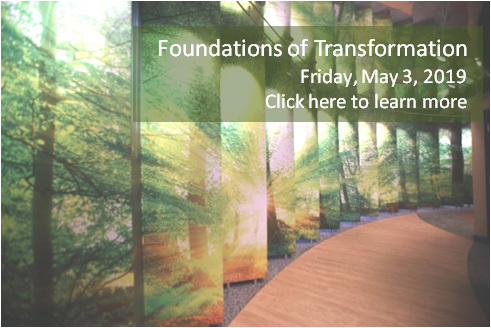 Transformation Center, where your journey of knowledge, experience and profound change is ready to set sail.